Congratulations! 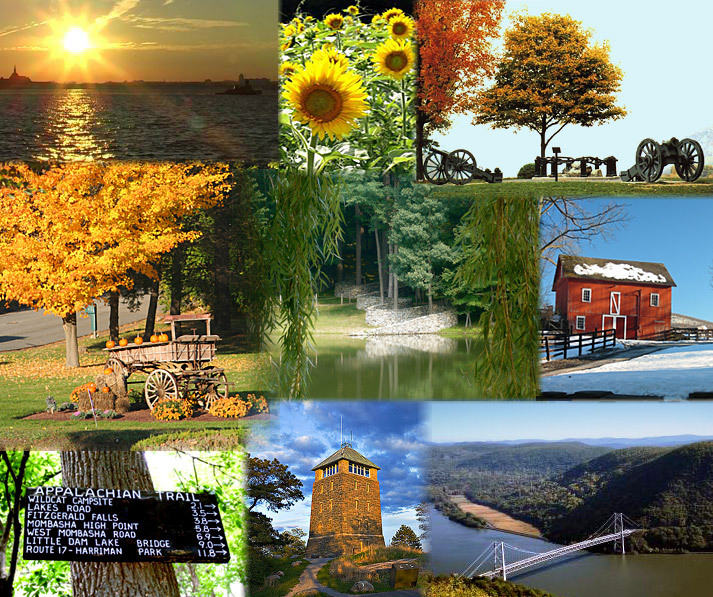 You are a resident of one of the most beautiful regions of the country, the Mid-Hudson Valley. From the Newburgh view sheds of Storm King and Bannerman's Island to the vista of the majestic Shawangunk Ridge and the Catskills, the entire area is rich in its offerings for exploration and enjoyment. The Mid-Hudson chapter of American Mensa has members in locations stretching from Columbia, Sullivan and Greene south to Orange counties. Our programming consists of monthly dining outings, games nights and seasonal parties. Too, one of the nice things about Mensa is that members can always jump in and schedule their own event. Just submit it to the calendar editor or post a notice on our Yahoo! group. If you are looking for opportunities to socialize with peers, Mensa may be the answer. There are links on this website for you to familiarize yourself with the national organization as well as membership testing information. If you'd like to know more or would like to discuss how you would prefer to participate in our group, please contact us.